This article is about the guest star. 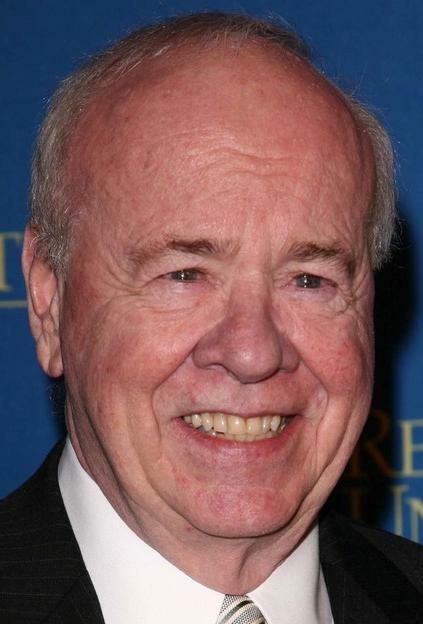 For the character, see Tim Conway (character). Thomas Daniel "Tim" Conway (born December 15, 1933) is an American actor, comedian, producer, and writer. He voiced himself in the season 8 episode "The Simpsons Spin-Off Showcase". Modified on September 12, 2014, at 09:55.